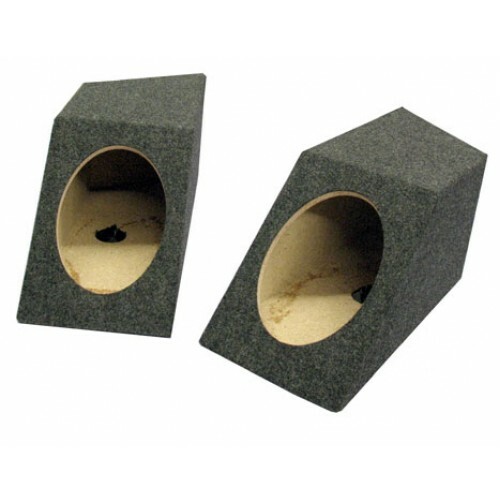 These Odd Shaped 6"x 9" Enclosures Wedge On To The Top Of Your Rear Wheel Wells In A Jeep Wrangler! Way More Air Space Than A Standard Enclosure! Price In Pairs!